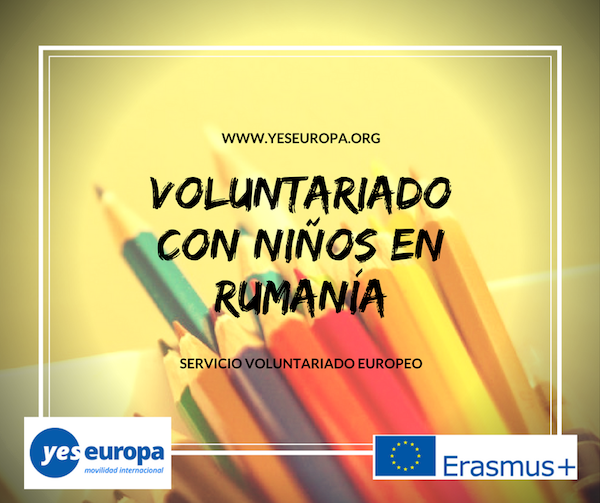 1 becas Erasmus+ para un voluntariado con niños SVE en Bailesti Rumania con todos los gastos pagados de transporte, alojamiento y manutención. El proyecto es para fomentar capacidades emprendedoras en escuelas. willing to work with youth for 6 months. 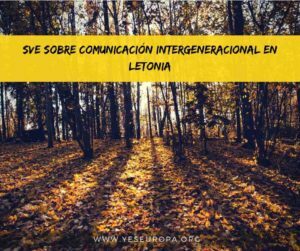  The volunteers of this project should, above all else, show willingness to learn and see their EVS experience as a learning process. 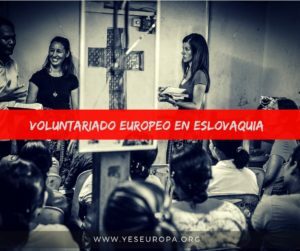 How many volunteers: 5 volunteers in total coming from Italy and Spain. The volunteers will work with the following target groups: children/youngsters 6 – 14 years old. the target group and volunteers. 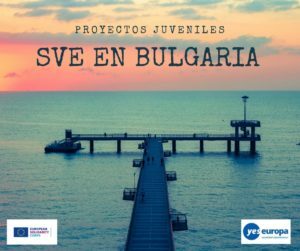 The general objective is to increase self-employment (entrepreneurship) and employment on the labor market for 150 pupils from grades 9-12 from 5 high schools in Craiova with the help of 5 volunteers. volunteers have in order to be able to work with the beneficiaries. A2. Entrepreneurship SEED Campaign – 1 month. 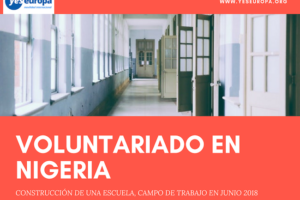 At this stage, the volunteers, using the skills and information gained during the PAT, will implement an awareness-raising campaign focused on transmitting informations concerning entrepreneurship and the training method to the exercise firms. The campaign will be implemented in the 5 partner institutions and will aim to increase the participants’ interest in the project and the enrollment of the beneficiaries. The activity will consist of group presentations in each school, posting promotional materials about the project and future activities, providing brochures and talking directly with the students. At the end of the month, a roundtable will be held in each institution, attended by both teachers and pupils. The main results of the campaign will be recruiting 150 students to participate in A3, A4 and A5. methods of transmitting information (games, interactive presentations). The 150 students will be organized on exercise firms (at least 15 companies). test the effectiveness of the training program so far. The last month of the project will be dedicated to project evaluation and the extent to which it has achieved its objectives. On the basis of the assessment, we will plan future actions. 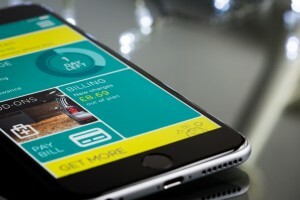 We see the current project as a pilot project for testing the methodology and we will consider expanding the model to include more exercise firms in the future, depending on the success of this project. The above mentioned activities are the general overview but each volunteer has the opportunity to propose, implement and carry on new types of activities bases on previous experiences, personal preferences, skills and abilities and well as have direct control over the methods used to implement the activities. Bailesti Soth West Oltenia region of Romania. Our mission is to develop, implement and support youth development programs built around the concepts of lifelong learning, mobility and associativity works to empower young people to participate actively in society to improve their own lives. The aim of this empowerment is to establish a wide-based community movement which encourages the positive involvement of young people in solving issues which affect them, treating them as resources, not as problems. skills, a mentor to help guide the volunteer and a counterpart to guide him in working with the target group in the working institutions. 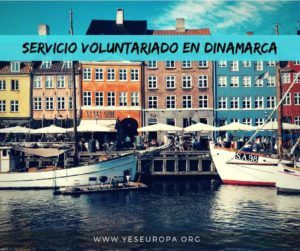 The direct involvement of volunteers in the preparation and implementation of the project, while having permanent support from the organization in terms of tasks, encourages and establishes premises for personal and professional development. – Accumulates knowledge and develops skills and competences through teamwork, task division, time management, limited resource management, working with people, planning and evaluating, long-term plans, organizing events, etc. – Find out how to live on their own in a foreign country and how to develop personal skills such as cooking, taking care of their home, managing a personal budget, learning to live with others, and mutually accommodate existing differences, etc. – Learn to manage in the host language, but also other languages. – Find out how HO manages EVS projects: project milestones; rules, responsibilities, developed tools, etc. Local transport: will be covered by ACT, upon arrival they will receive info on how to use public transport, a map of the transit lines etc. Accommodation: ACT will host the volunteers in rented apartment in the city of Craiova. Each accommodation will assure good living conditions (4 rooms, 2 bathrooms, private beds, equipped kitchen and bathroom, heating system, running cold/ hot water, Wi-Fi). Working programme: working hours are flexible and adapted to the schedule of the target institutions and is usually 3-4 hours/day in with the youngsters and 1-2 hours/day for preparing the activities. 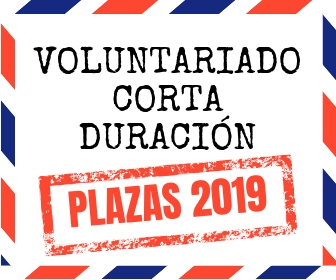 Each volunteer is entitled to receiving 2 free days/week (typically weekends but in case that an activity requires work on the weekend the volunteer will be free in the next days) and a total of 12 days of vacation in the project that you can use as you want. Language support: The volunteers receive Romanian language lessons 2 sessions per week for the first 4 months and 1 session per week for the rest of the project. Financial aspects: International travel, local transport, accommodation and utility fees, monthly communication costs, costs related to activities are covered directly by us. for guiding the volunteer through the learning process. The mentor will be there to help you identify learning needs and opportunities, help you plan your learning process and help in the self-evaluation. The counterparts (staff from the schools – teachers/professionals)-that will be supporting the volunteers in the actual implementation process of the activities. They will provide the volunteers with professional support in delivering their activities. – They should be motivated by this project and able to attend the full duration of the project. 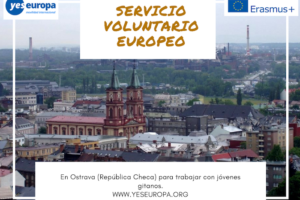 All documents written in english you can send to: asociacionbb@gmail.comwith subject “EVS Romania Comunitati Enterpreneurship.YOUR NAME.YOUR SURNAME”.